Our love for Peacock Alley bedding dives deep beyond the surface. 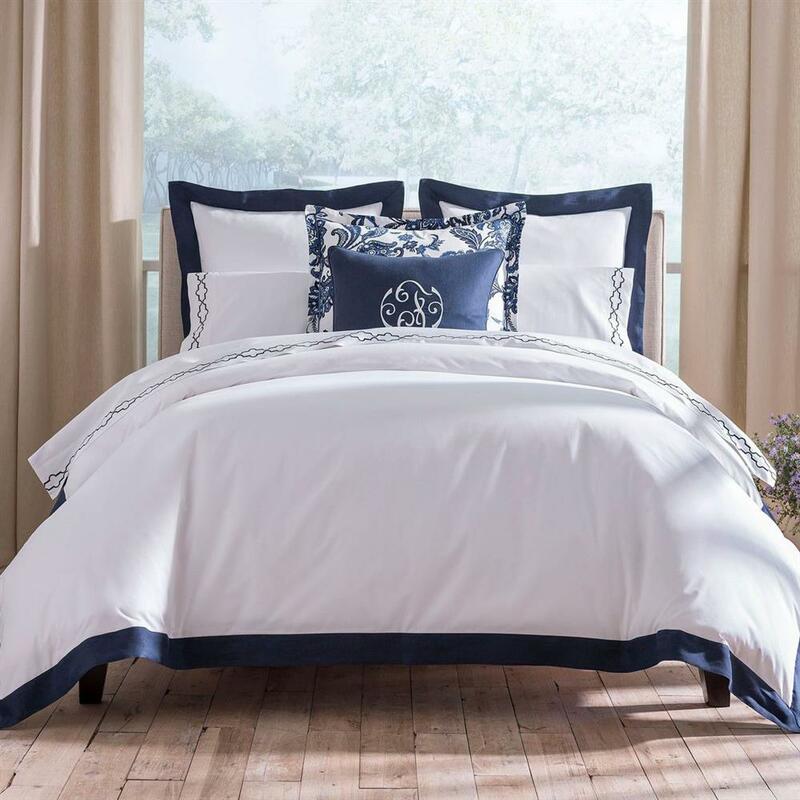 It’s easy to love the Peacock Alley brand for the effortless designs, but our bedding crush is also based on the quality and versatility of this top-of-the-line manufacturer. The inspiring history behind this revolutionary, family-run business and its commitment to traditional, artisanal craftsmanship is bound to impress. 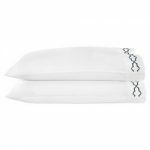 Peacock Alley takes pride in producing simple, yet exquisitely detailed, sheets, pillowcases, coverlets, and duvets that are responsibly sourced and designed to last. And we take pride in curating their beautiful wares on our site. Here is everything you need to know about Peacock Alley bedding. Enjoy! 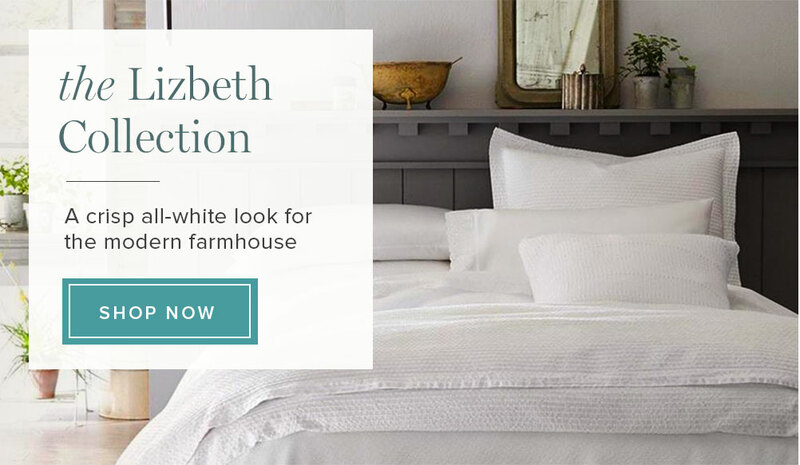 When it comes to bedding, both quality and comfort are key. Luckily, Peacock Alley bedding delivers these criteria in spades. 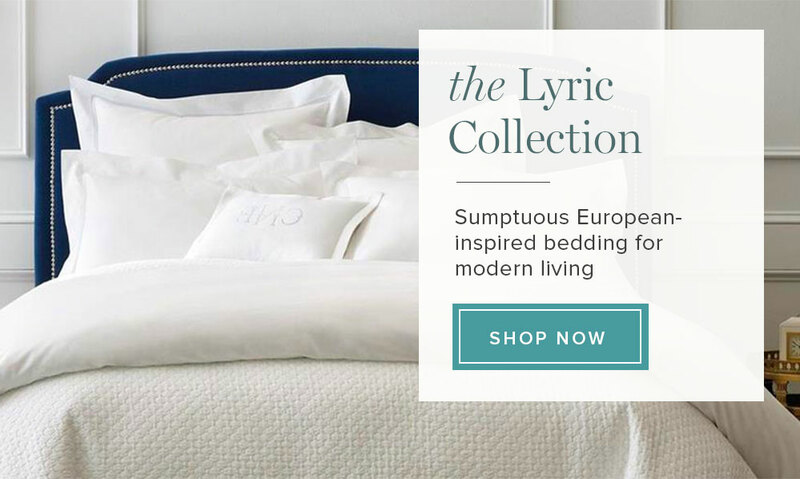 Their sumptuously soft sheets, pillowcases, coverlets, and duvets are artisan-crafted from only the finest of materials sourced from family-run mills in Italy and Portugal. 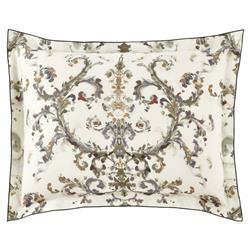 Peacock Alley bedding is an indulgence, but one that can be enjoyed every day and worth the investment! Beyond the luxurious feel and elegant designs, these linens are crafted to stand up to real life and last for years to come. 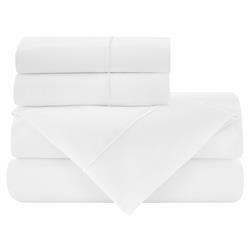 No shoddy, threadbare sheets that wear and tear after a few washes. 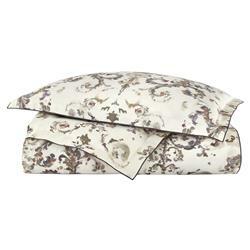 And, just like with fine wine, Peacock Alley bedding gets even better with age. The more it’s worn in and washed, the softer it gets! Peacock Alley bedding stands the test of time not only when it comes to quality, but also when it comes to style. 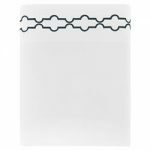 The classic contemporary designs are made to outlast trends and suit interiors of virtually any style from French Country to Mid-Century Modern. 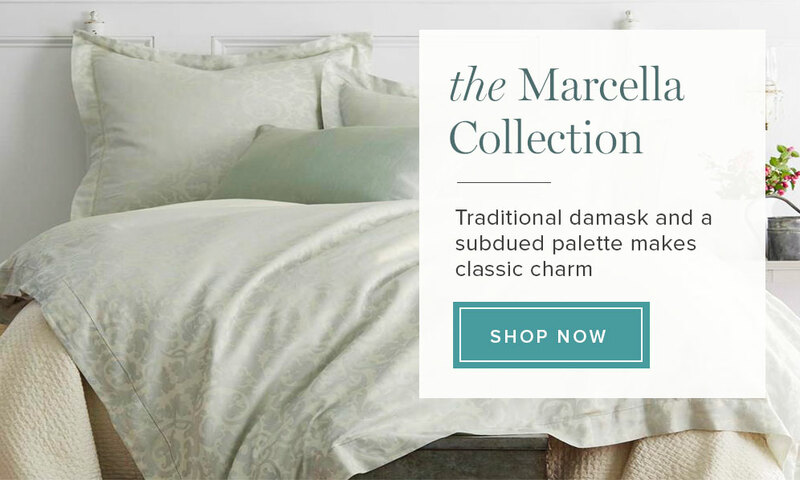 Each bedding collection from Peacock Alley features a masterful use of pleasingly neutral hues and subtle patterns. The timeless tones are selected not only to please a wide array of tastes but also to lend bedrooms a serene, restful air. Peacock Alley pieces are also designed to be mixed and matched. As all of the available shades work well with one another, individual pieces can easily be paired together to suit your individual taste. 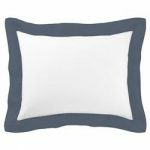 Whether you’re looking to add a pop of color, texture, depth, or dimension to your bedroom, Peacock Alley has you covered. 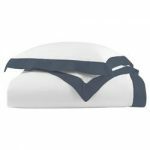 The options are virtually endless when it comes to styling and layering this versatile bedding. 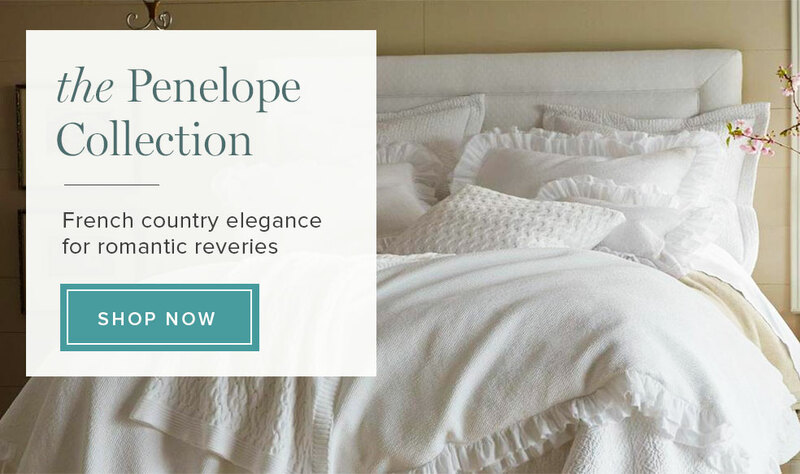 Impeccable quality and unmatched versatility aside, perhaps what we love most about Peacock Alley bedding is its honorable history. 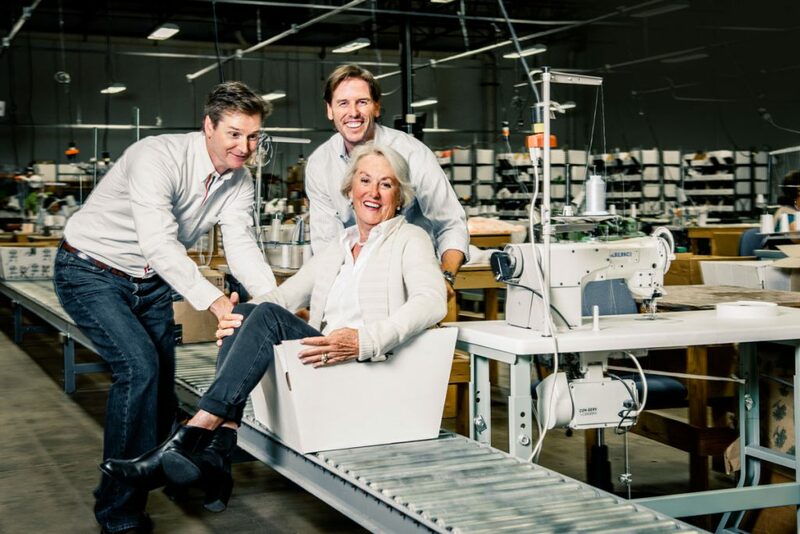 Family-run and locally based, the company was founded by Mary Ella Gabler, who is credited with single-handedly establishing the luxury linen market in the US (and shattering the glass ceiling in tow). 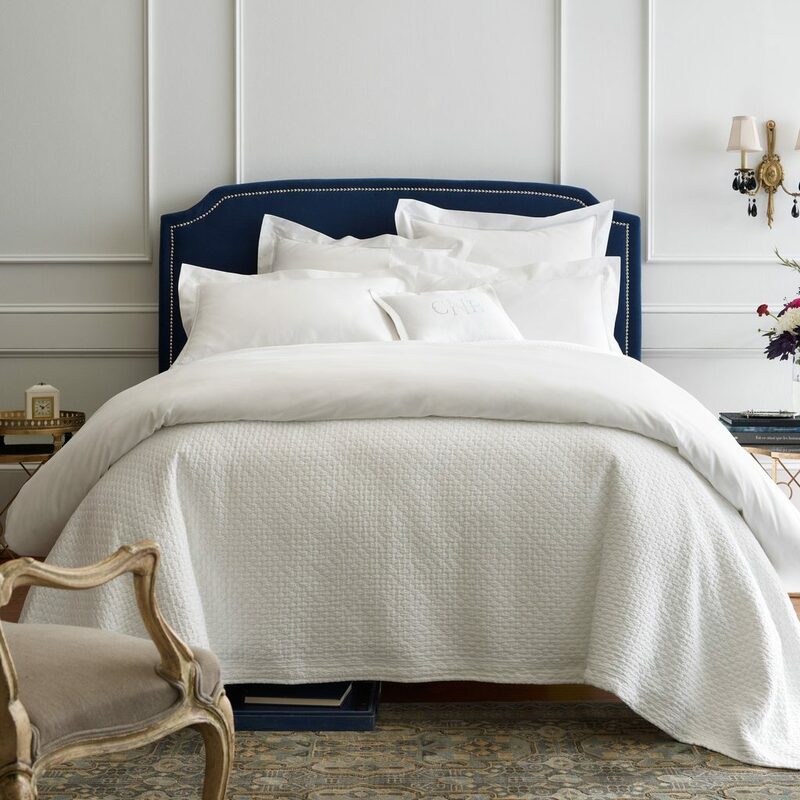 With a mission to create simple, beautiful, and long-lasting luxury linens, Peacock Alley maintains its position at the peak of the industry to this very day. Peacock Alley’s long-lasting success lies not only in its use of fine materials and unique designs, but also in its commitment to traditional, time-honored techniques of production. 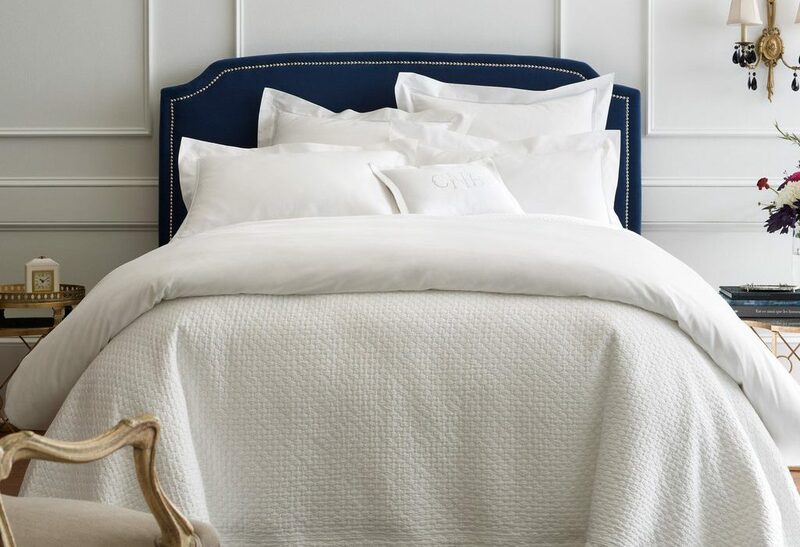 With fabric sourced from only the finest and most responsible family-owned mills in Italy and Portugal, the finely woven bedding is sewn by skilled, local artisans in Peacock Alley’s Dallas, Texas workshop. The result is bedding you can feel good about purchasing.